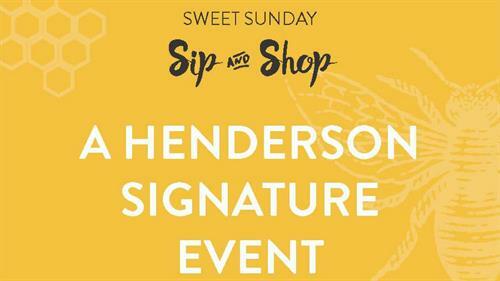 Join The Henderson and The Honey Hutch for a Sweet Sunday to celebrate our local artisans. Select local vendors will feature honey, produce, handmade jewelry, art and more. Shop with us and enjoy live music by I’magene, light fare from Primrose and craft cocktails from Horizons.